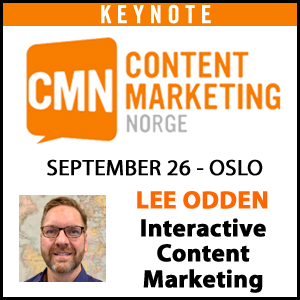 Without question, the Content Marketing World conference is a force to be reckoned with when it comes to all things content. This is where I should segue into a Death Star reference and something about a love child between Joe or Robert and Princess Leia. Or was it Chewbacca? I kid. What I’m not kidding about is that there are over 150 speakers at Content Marketing World that have spent numerous hours researching, planning and crafting presentations as well as practicing and coordinating their travel and stay at the event. When you think about it, the cumulative amount of content created amongst all those speakers isn’t just formidable, it’s outright impressive. 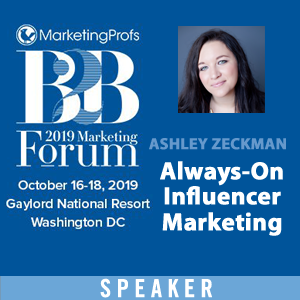 As you may know, I’m very interested when it comes to influence in marketing and events create an ideal opportunity to identify, qualify and rank the social influence of the speakers that have worked so hard to deliver useful information to attendees. That’s exactly what I’ve done with this post and the 2016 Content Marketing World speakers. Keep in mind, this is not a popularity list of marketers or a subjective list of personal favorites. It is a researched group of those who are most influential for “content marketing” based on social media and blog content on the web. To create this list of 50 content marketing influencers, we used our client, Traackr’s, influencer marketing platform and their filtering methodology that combines topical relevance, resonance of that topic amongst the influencer’s community and overall reach. Traackr pulls data from crawlable RSS feeds, Twitter, public Facebook and LinkedIn, YouTube, Instagram and Google+. “Content Marketing” is a huge topic and we could have easily added many more than 50, especially people like Stephanie Losee, Joe Chernov, Ahava Leibtag, Rand Fishkin, Ann Marinovich, Justin Levy, Jeannine Rossignol, Todd Wheatland, Kristina Halvorson and keynote speakers John von Brachel and Lars from LEGO. But, ironically, there are only 50 spots in a list of 50! In the end, this list is a good mix of the smart brand, agency, vendor and industry content marketing talent you can expect to meet this week in Cleveland. Enjoy! Co-founder, CEO, Fusionspark Media, Inc.
I’m pretty sure people that attend conferences don’t realize the aggregate volume of effort that goes into an event like Content Marketing World and the CMI staff do a great job, which is self-evident given their growth and the recent acquisition. Hats off to Joe, Pam, Robert, Cathy and the CMI team for all their hard work in making Content Marketing World the death star of content marketing. See what I did there? 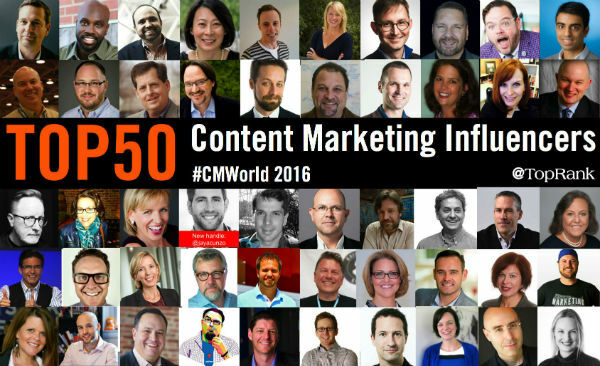 In addition to sharing this list of 50 content marketing influencers, I’ve pulled together the top 10 most popular content marketing articles from this blog from 2016. Enjoy! 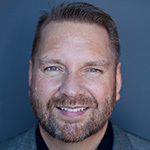 On the topic of Content Marketing World – I’m presenting on Thursday at 12:05pm in Room 1 on How to Improve the ROI of your content marketing agency investment. Unlike breakout sessions, pre-registration is not required for lunch and learns. It’s first-come, first served, so you should get there early if possible to get a seat. Happy to find I am already following almost everyone on this list…makes me feel like I’m talking to the right people. Great list. Started following a few new people. Deeply honored to have made this list. Love you dude. No doubt, you mentioned best of the best content marketing influencers. Just go to follow them on twitter.